Cholula...So Hot Right Now. It's Our Readers' Favorite Hot Sauce. 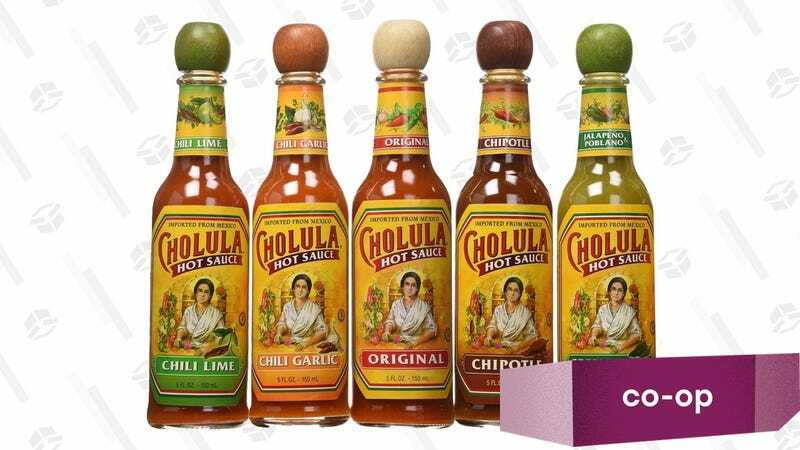 Emotions were as raw as our taste buds in this week’s Co-Op, but after over 3,000 votes were counted, Cholula reigns supreme as our readers’ favorite hot sauce. That’s not to say it was a dominant win. Frank’s Red Hot and good ol’ Sriracha were only a few percentage points behind in second and third place. 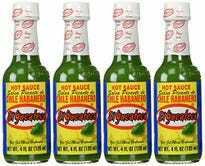 A special mention is also warranted for El Yucateco, which had the most recommendations of any hot sauce in our nominating round, and finished fourth in the run-off voting. 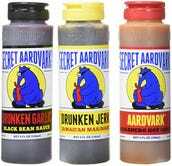 No surprise to anyone that reads this site, but we’ll give our personal nod to Portland’s own Secret Aardvark, which finished in a strong fifth position despite its regional availability on store shelves.